Agile keeper born in Sittingbourne who began his career with his hometown club aged only 16 during the 1974/75 campaign. 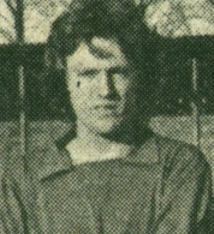 Colin later had a short spell at Faversham before joining Herne Bay during 1977/78. He played once for Ashford during a loan spell in December 1978 and won Herne Bay's 'Player of the Year' award for the 1979/80 campaign before leaving the club during 1980/81. After a short spell out of football Colin rejoined Faversham where he spent the remainder of the season. 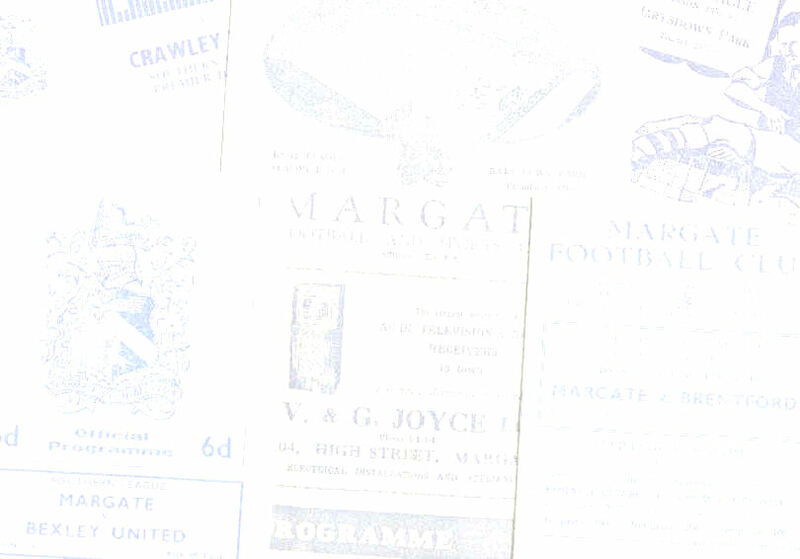 In the summer of 1981 Colin joined Thanet United and he made his debut in the club's first ever match - a 1-1 draw with Dunstable at Hartsdown Park on 15.8.81. The Thanet Times reported that Colin "proved to have a safe pair of hands" and he went on to turn in some exceptional displays during the remainder of the 1981/82 season. On 26.9.81 he made what the Thanet Times called "a string of fine saves" in a 3-0 defeat at Aylesbury and Colin's display in a 6-0 defeat at Dorchester on 10.10.81 prompted the paper to say that "without his string of superb saves the resounding defeat could easily have been a complete and utter humiliation". Colin also performed heroics in a 3-0 defeat at Crawley on 17.10.81, a 6-0 thrashing at Epsom & Ewell on 24.10.81 and a 2-0 defeat at Ashford on 6.3.82. However not everything went well for Colin during the season and on 20.1.82 he was carried off with a back injury after 20 minutes of a game at Dover having been fouled by Bob Walter. He also conceded what the Isle of Thanet Gazette called "the softest goal seen on the ground for years" in a 2-1 home defeat against Hillingdon on 3.11.81, being beaten by a 40 yard effort. Colin's worst display of the season came in a 5-1 defeat at Fareham on 27.3.82 and it incurred the wrath of United manager Terry Morris. He claimed that Colin "was responsible for three of the goals that sunk us...and has not been playing well since he was injured at Dover." He then went on to say "His confidence seems to have gone and he is a shadow of his former self, timid and afraid to go for the ball" before sugaring the pill with the comment "He is a useful keeper and I hope his nerve returns." It was the beginning of the end for Colin and although he made five further appearances following the Fareham game he left the club at the end of April 1982, just before the end of a season which saw Thanet finish bottom of the Southern League Southern Division. He'd made 48 appearances prior to his departure which was partly prompted by a new job in London that made it difficult for Colin to fully commit himself to football. In the years that followed Colin had to have two operations on his back due to the injury he sustained playing for Thanet at Dover and once he'd recovered sufficiently he played for Teynham & Lynsted in the Kent County League. After he retired as a player Colin stayed with Teynham & Lynsted in an administrative capacity. The club later became Norton Sports, still playing in the Kent County League, and during the 2007/08 season Colin was the club's chairman. In 2008 he was living in Sittingbourne and working in London for a Japanese company in the financial sector. Recalling his spell with Thanet Colin said it had been "an enjoyable time, maybe forgetting the results but things never seem as bad with time." He was still chairman of Norton Sports when the club changed its name to Woodstock Sports in the summer of 2011. By then they'd progressed into the Kent League.